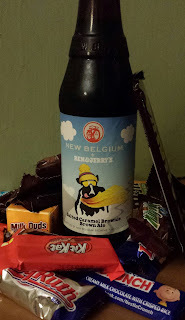 I tucked in on a stormy evening for a desert beer with New Belgium and Ben & Jerry's Salted Caramel Brownie Brown Ale fully expecting an over the top sweet malt bomb with some salty chocolate flavors coming through. This is not the desert beer I was looking for. It's a tasty beer, but is more of a standard brown and not a candied treat. I was expecting a beer I would enjoy slowly sipping while the rain and wind lashed down. This is an easily drinkable brown that's only a bit on the sweet end for the style. This is the problem with expectations. I was expecting something rather unusual and instead I got a solid brown ale. Is this a problem in the beer world? Are we always looking for something unusual, hoppier, higher AC, or a new ingredient to set a beer apart from the others? Are we always chasing the newest style or fad to set things apart? Yes, it's called marketing and as long as beer is made to be sold we will be sold to. Now back to the ice cream. There is a fair amount of interesting ice cream flavors to be found here in Beervana. I've seen Olive Oil and unfortunately ran across Butternut Squash. 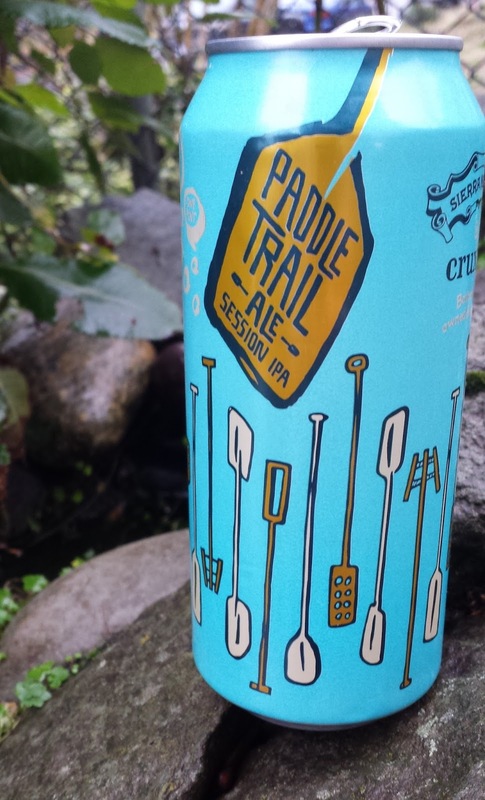 There are many great things you can to to ice cream , chocolate and peanut butter being some of the best, but like beer it can get out of control. I haven't given a beer float a try yet, but this one is calling out for it. As a data professional this is rather embarrassing, but a beer broke my database. I didn't spill a pint on the server or drop a table in an inebriated fat finger. 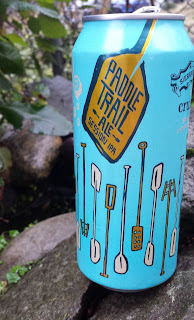 Paddle Trail Ale by Sierra Nevada AND Crux broke my data model because of my poor planning. When I laid out how data would be organized for this site I failed to take into account that brewers like to hang out with brewers. Probably has something to do with the jovial and friendly product they produce. Collaboration beers are nothing new and I've had my fair share of them (Thank you Widmer), but somehow when I got around to designing the table to hold beers I only allotted for a single brewery. There are other beer advocating sites around that have a similar problem and make use of a notes field. I don't even have that. Just a lone key to a brewery table. I was forward thinking enough to allow for multiple styles as sometime one can't tell the difference between a Russian Imperial Stout and a Kölsch. Not saying I've had the conundrum, but I'm sure someone has. I'm going to fix this problem, but not right now so I'll log this beer as a Sierra Nevada beer. Sorry Crux their name comes first on the can.